Have you ever tried your hand at decoupage? If not, then it’s time to get down to Crafty Monkey and give it a whirl! Decoupage is a lovely craft activity that couldn’t be easier to do, but the end results always look stunning. Simply choose the item that you want to decorate (such as a wooden heart shaped box), select our special decoupage paper from a range of brightly coloured patterns and get sticking! As you cover your item, you’ll see what a beautiful effect you have created. The final stage is to apply a layer of lacquer to give your new piece a lovely varnished finish. And voila! You’ll have created something for your mantelpiece or a gift for someone you love. 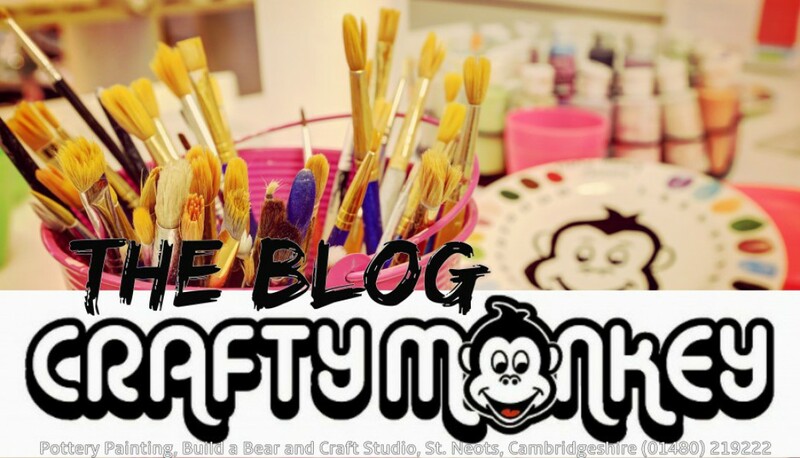 With the summer holidays imminent and a whole lot of daytimes to fill, it’s the perfect craft activity to try out. And like pottery painting, it’s something that grown ups and children both love to do! A word of warning though- you may just get addicted! Just in case that should happen, we’ve got it covered as we have recently introduced ‘Decoupage take out kits’ to our shelves. Pop along to the studio and choose from a selection of papers, lacquers and of course items to decorate! We have some gorgeous bits and pieces for you to choose from, including picture frames, mini drawers, little bird houses and giant letters of the alphabet. We also stock Decopatch papers.